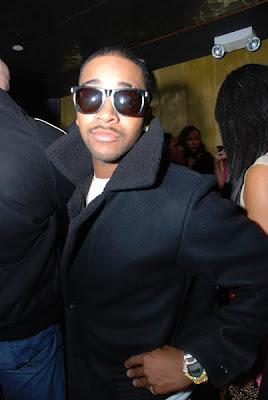 ashlee nicole spills | blog: Go Angie, It's Ya Birthday. Angie Mar + DJ Clue. Hot 97's Angie Martinez celebrated her birthday the other night, at Quo Nightclub, in NYC. Check out some of the guests that attended. 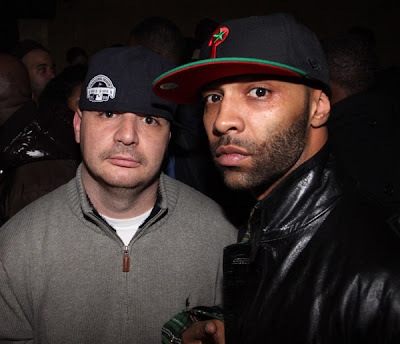 Joe Budden + Joie Manda of Asylum Records. 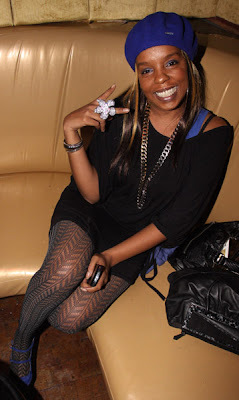 First off, Rah Digga, um, girl, where have you been? Good to see she's still breathing, tho. Who knows, maybe we'll be hearing from her soon. And Nina Sky. 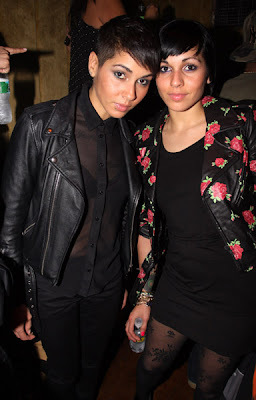 Nina Sky! What is that look about? But anyway, I liked Bey's look. It was cute for her. And yayy for Joey B! Love that dude!